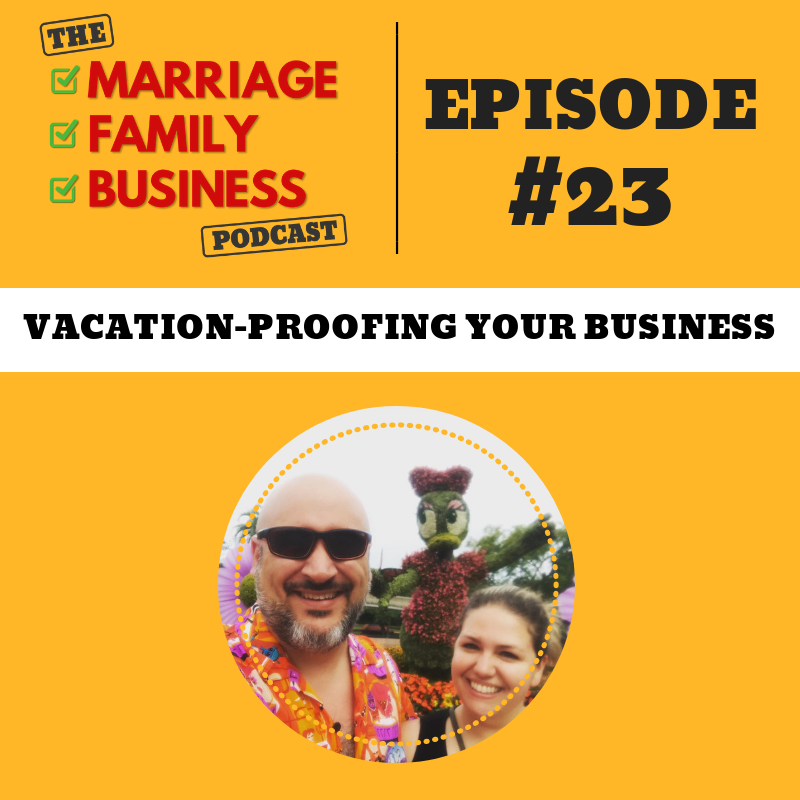 With all the hard work that entrepreneurs put in on a daily basis, are they stopping to celebrate their wins? 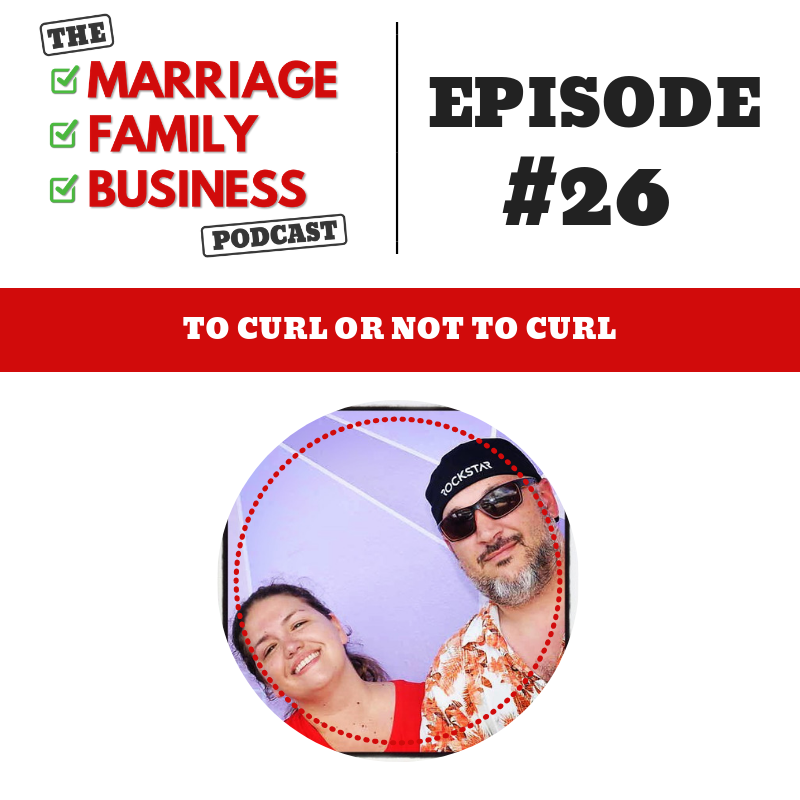 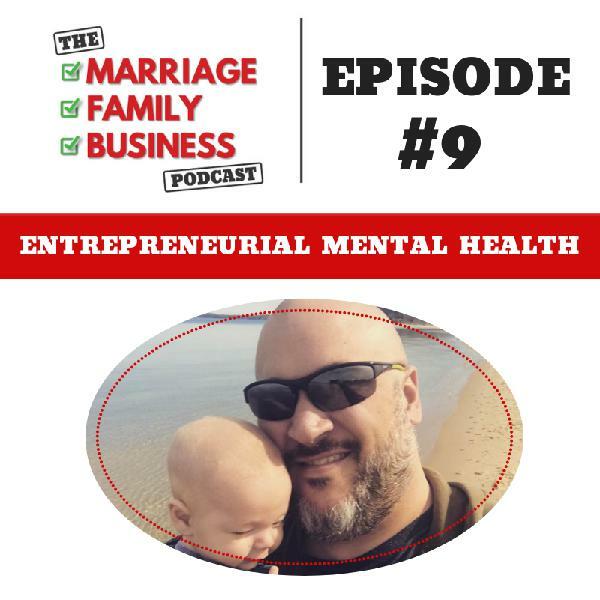 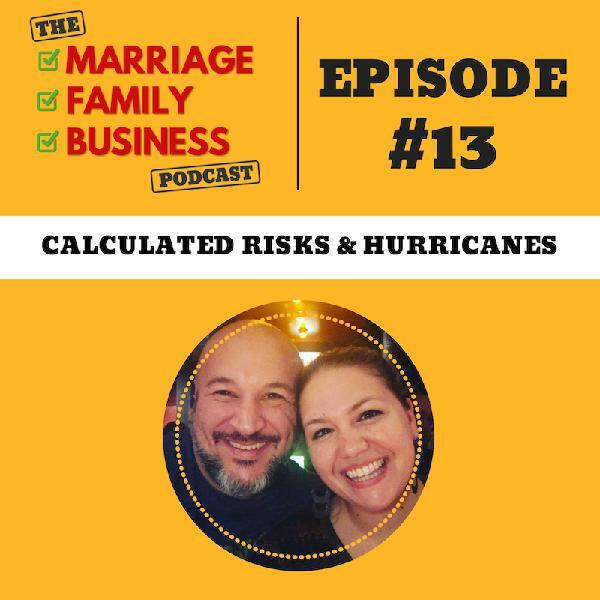 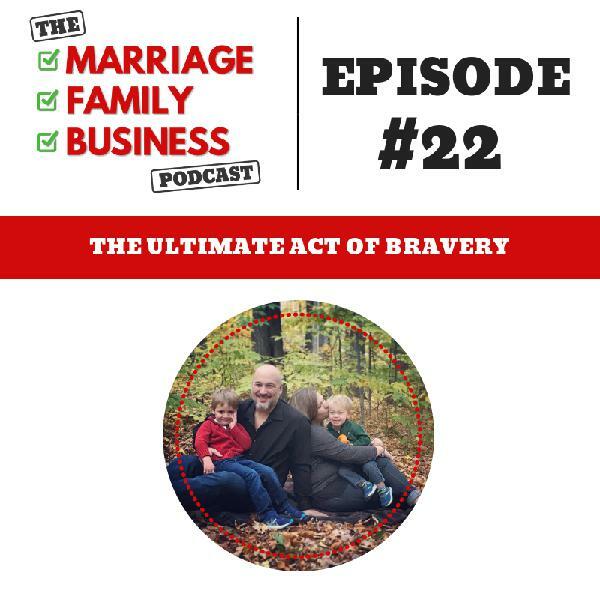 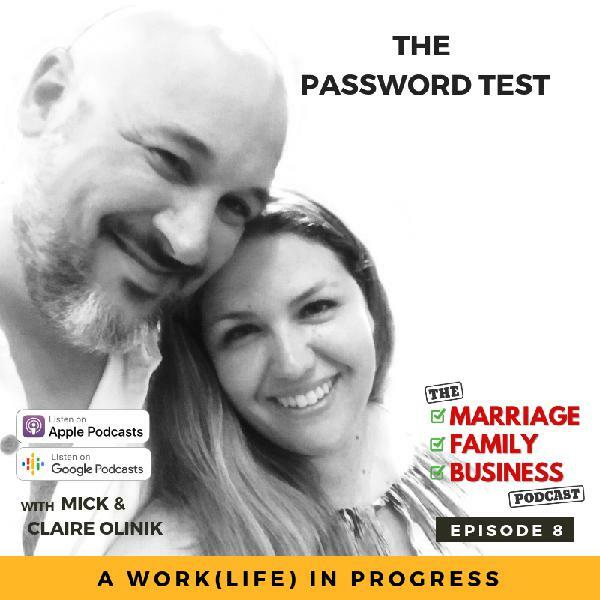 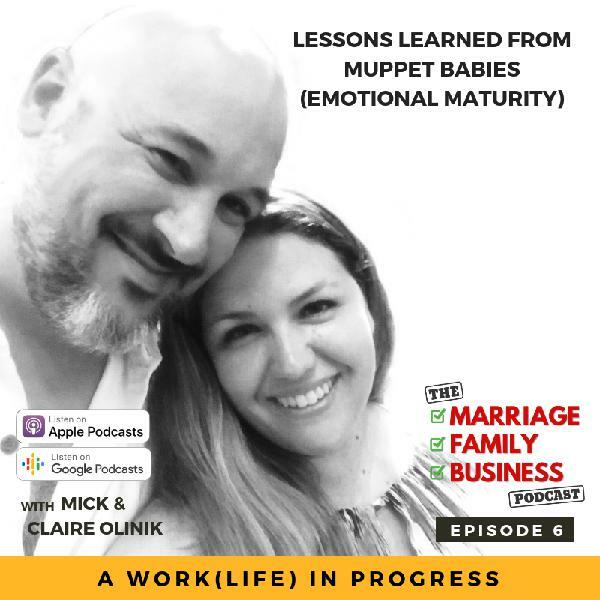 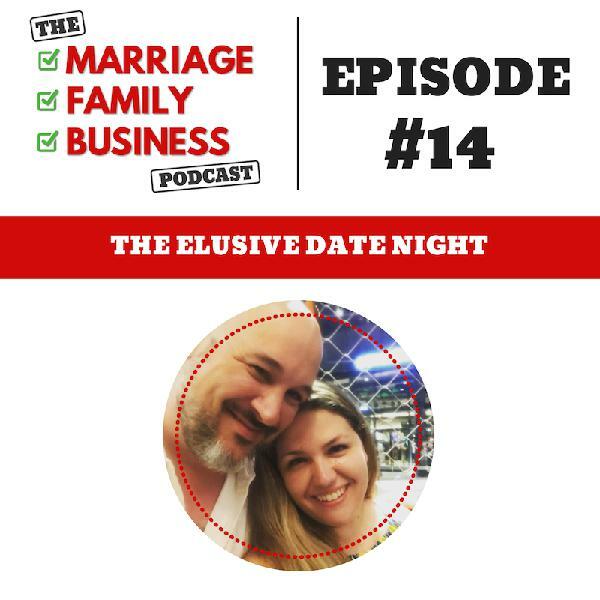 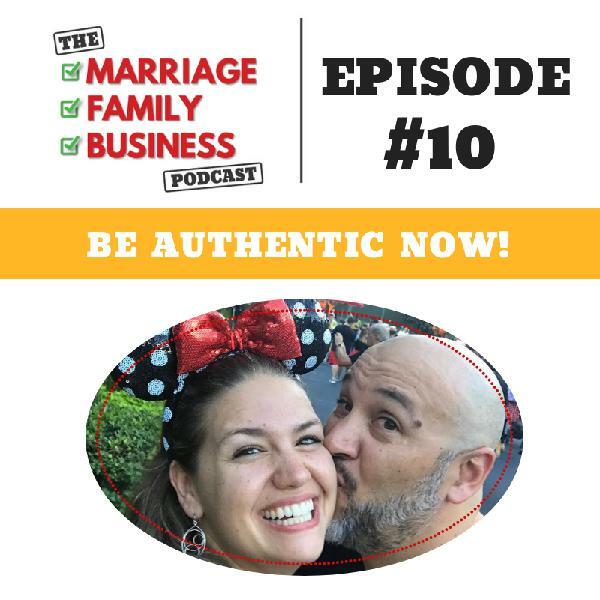 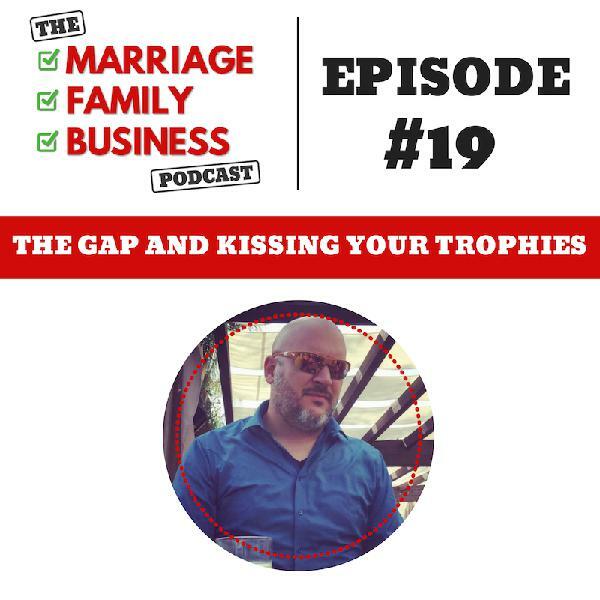 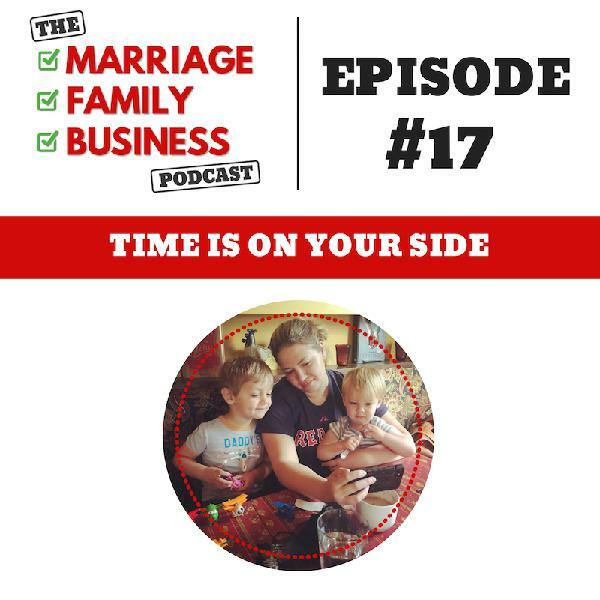 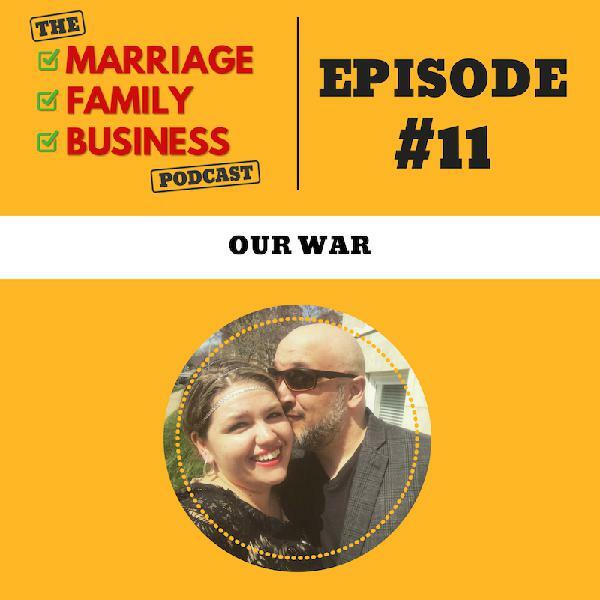 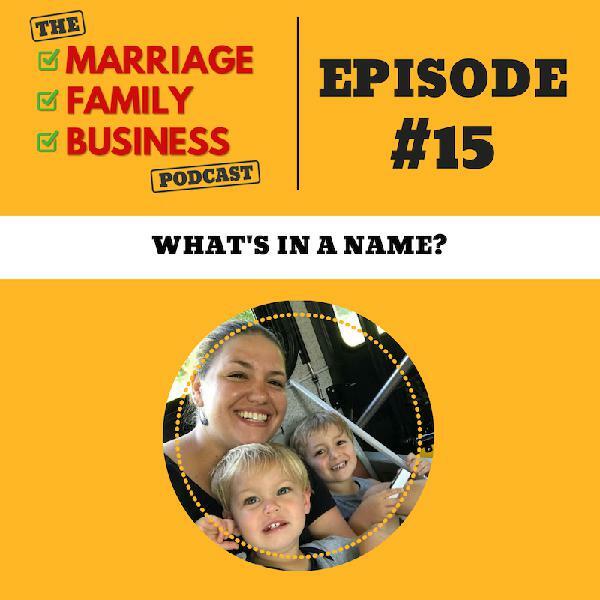 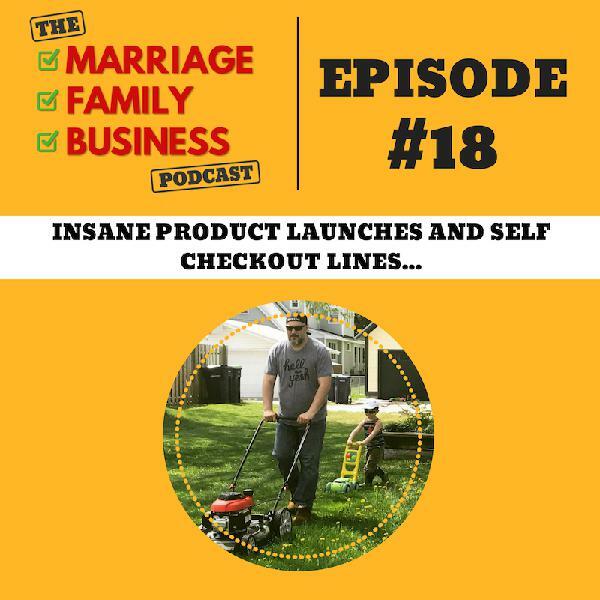 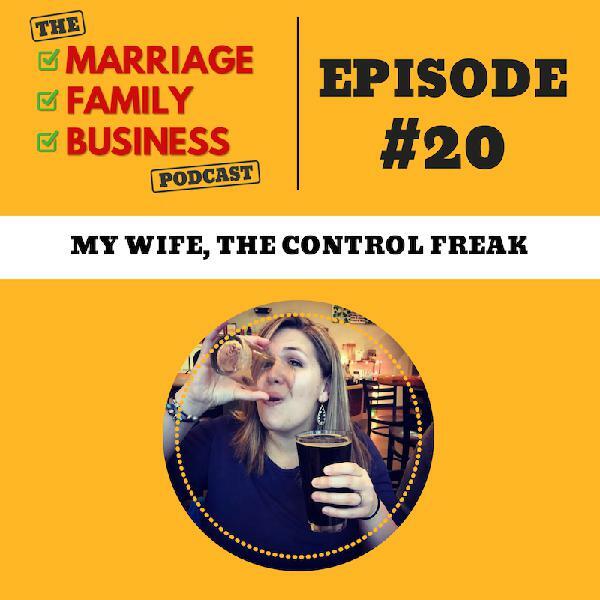 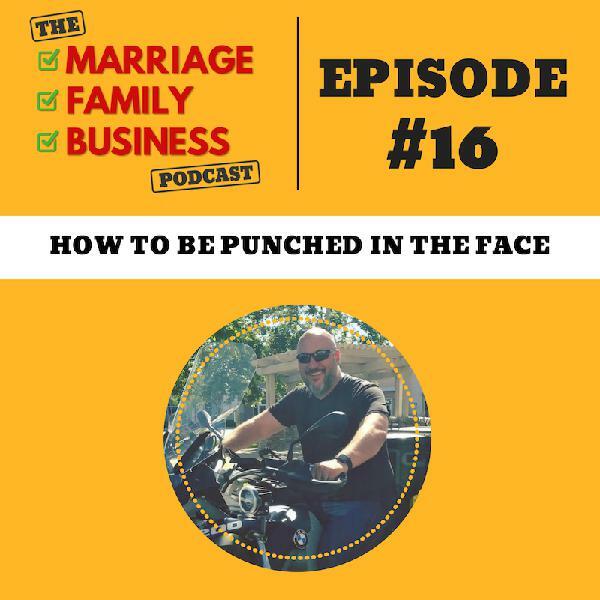 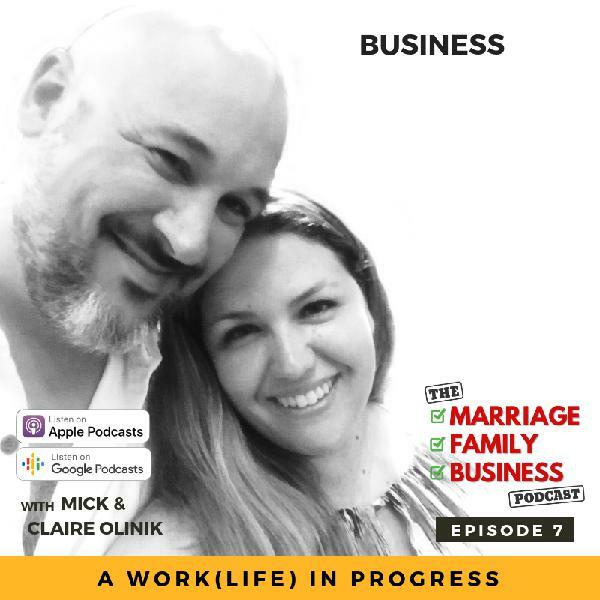 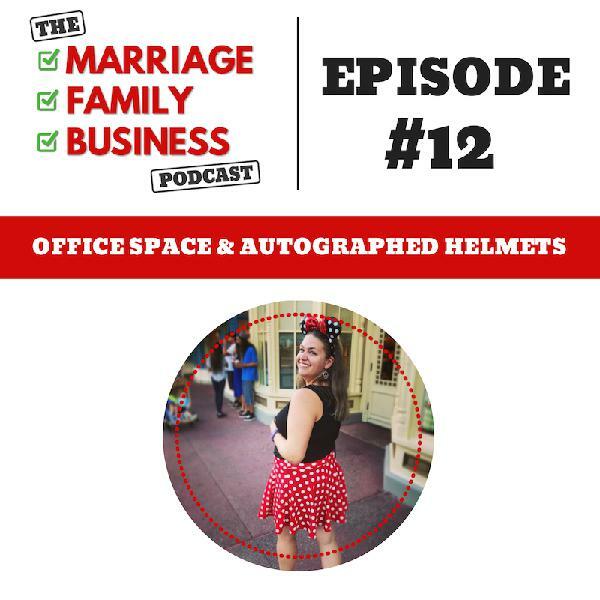 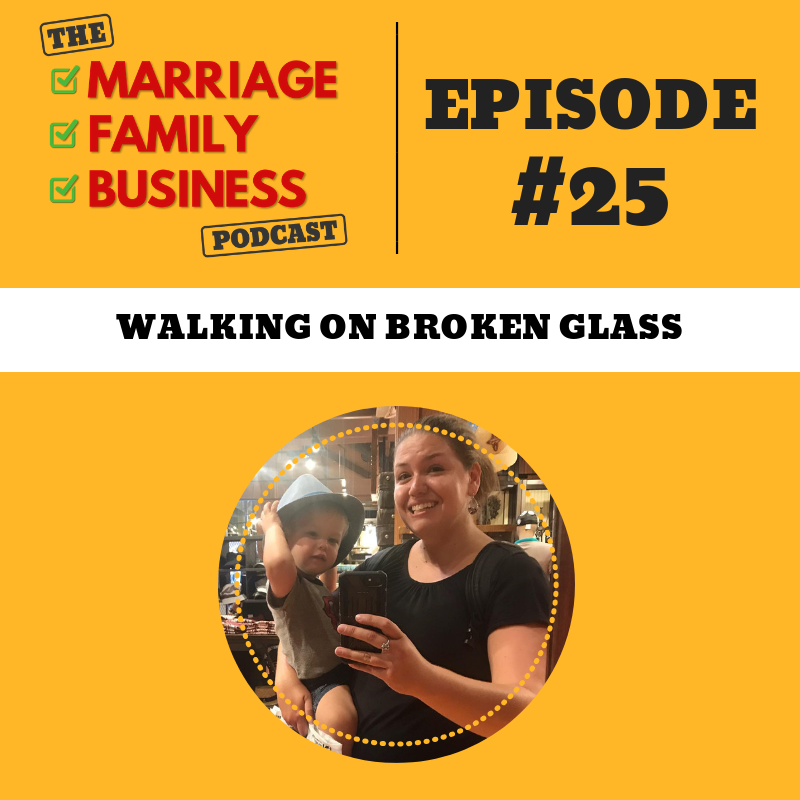 As a couple, Claire and Mick discuss Dan Sullivan’s concept “The Gap” (the distance between what we want and what we have) and how to stay out of it by kissing your trophies. 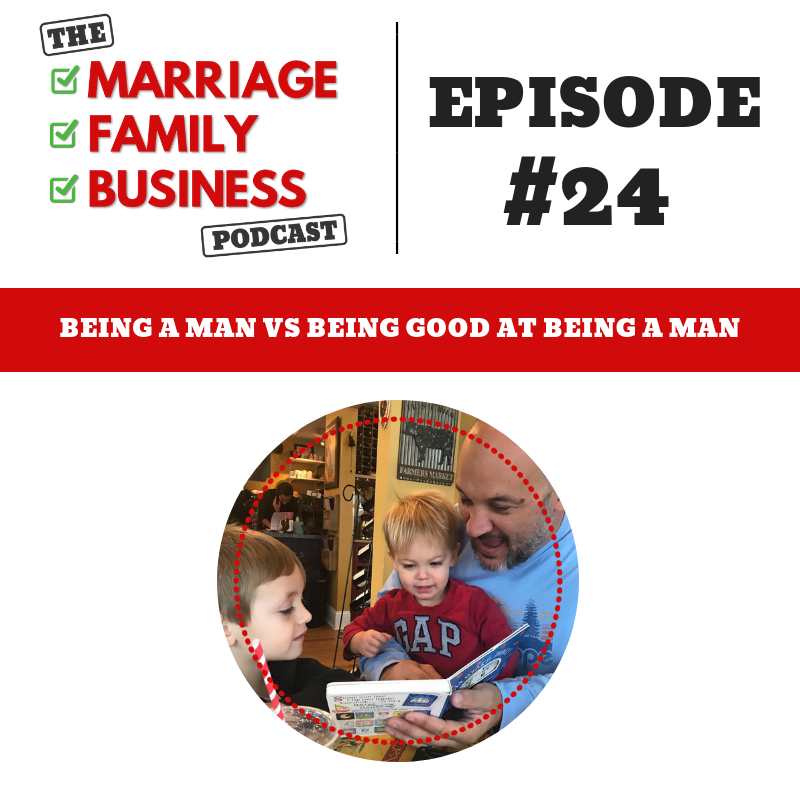 2:13 - Review of “Perform better in Business and in Life"